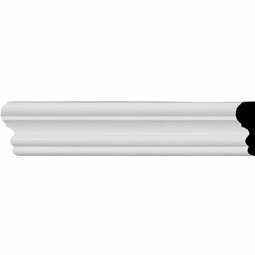 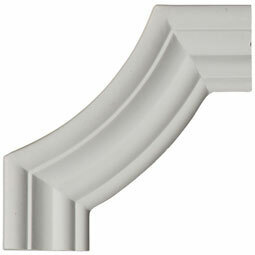 Our beautiful panel moulding and corners add a decorative, historic, feel to walls, ceilings, and furniture pieces. 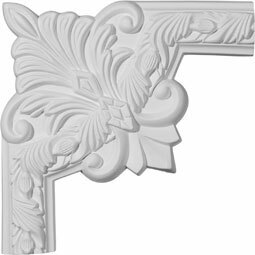 They are made from a high density urethane which gives each piece the unique details that mimic that of traditional plaster and wood designs, but at a fraction of the weight. 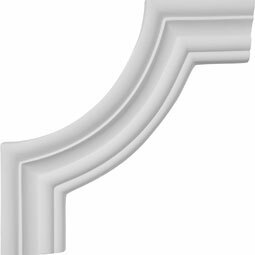 This means a simple and easy installation for you. 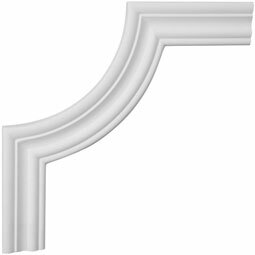 The best part is you can make your own shapes and sizes by simply cutting the moulding piece down to size, and then butting them up to the decorative corners. 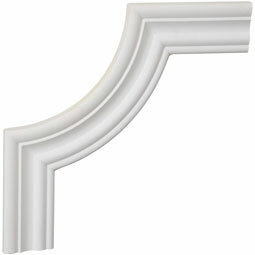 These are also commonly used for an inexpensive wainscot look.